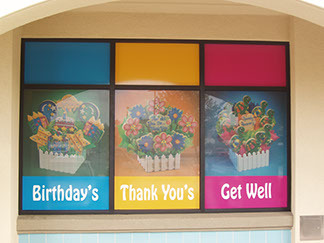 Anything you can think of from individual cutout vinyl letters all the way to complete full color designs. 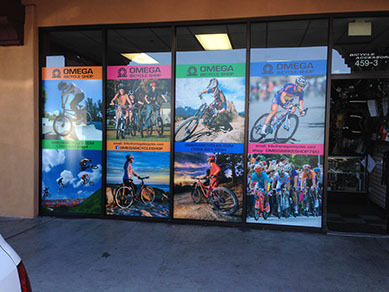 Grafiks makes and installs on your windows your name, address, company info, product infor and pictures. 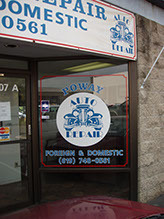 Fast, easy service. 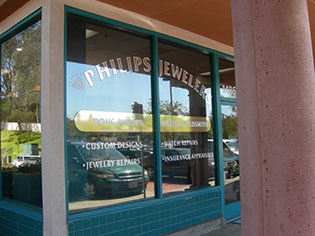 Let us design your store front or vehicle windows.